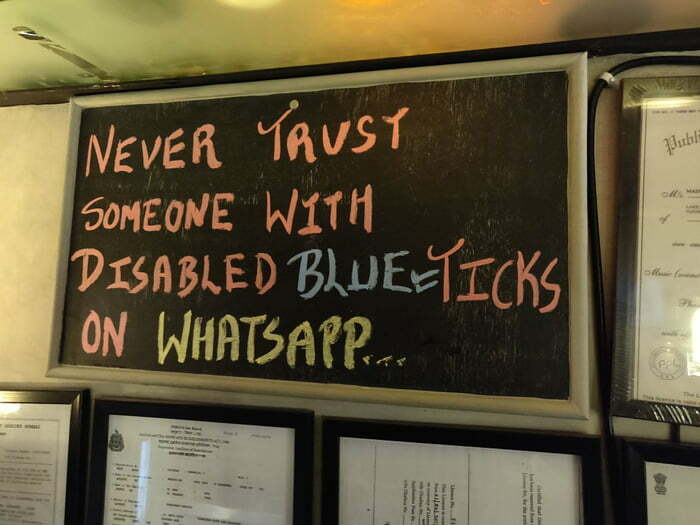 Found in a local eatery in Mumbai. Could not be said better. Trust needs to be earned! Lessons need to be learned!